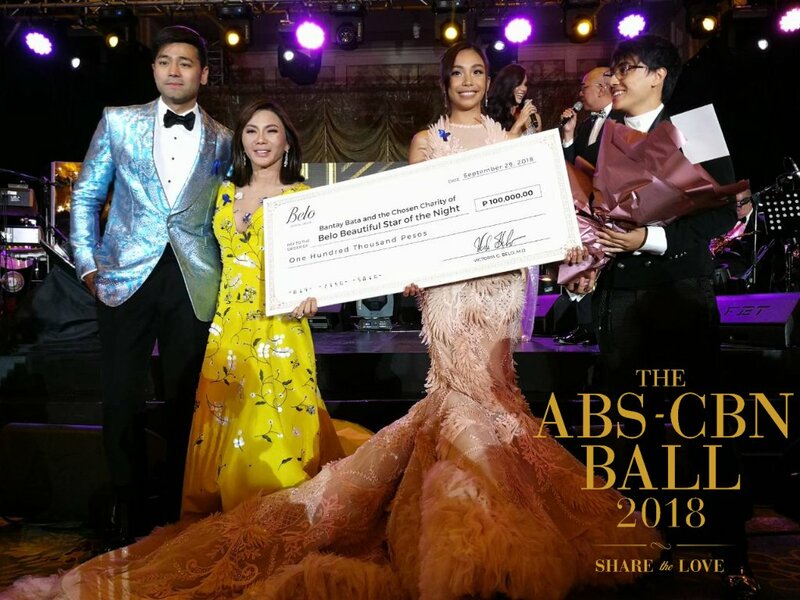 The country’s highly anticipated celebrity fashion event of the year brought together more than 300 Kapamilya stars for a night of celebration and giving back at the ABS-CBN Ball 2018 held at the Makati Shangri-La Saturday night (Sep 29). While sophistication and couture took center stage on the red carpet, the evening marked the launch of collaborative efforts to relaunch Bantay Bata 163’s Children’s Village. 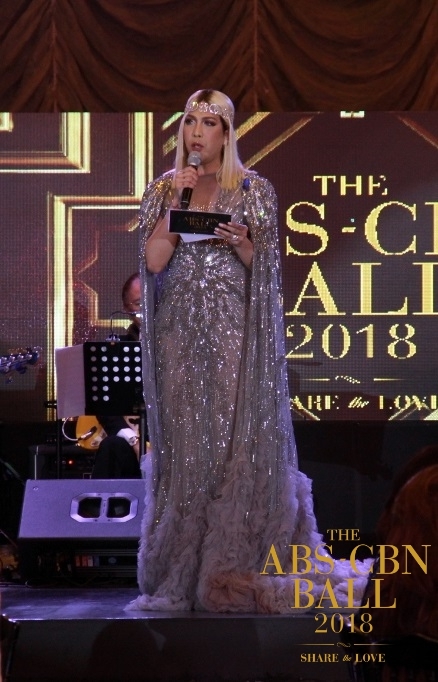 Vice Ganda introduced the advocacy dedicated to the Children’s Village in Norzagaray, Bulacan, which aims to provide immediate care and holistic healing for abused, exploited, and neglected children and help them build a better future for themselves through physical and psychological means in a structured, therapeutic family-like environment. The celebration of friendship and togetherness was also made more exciting by the giving out of glam awards, including the Oppo Couple of the Night, which went to “Exes Baggage” stars Carlo Aquino and Angelica Panganiban. 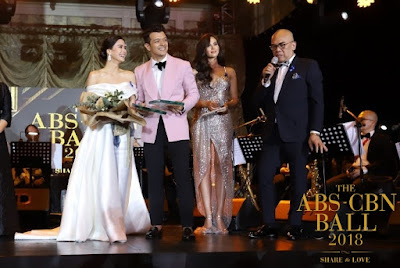 Jericho Rosales and Erich Gonzales, meanwhile, proved to be the fashion stand-outs as they took home the Metro Best Dressed Male and Metro Best Dressed Female awards, respectively. The ball also saw Maymay Entrata winning the Belo Beautiful Star of the Night, while Chienna Filomeno was named The Bar Next Generation Star. 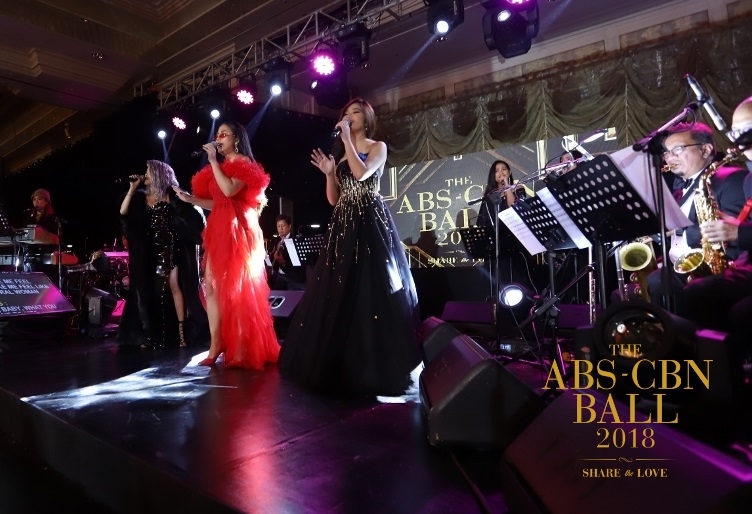 The ABS-CBN Ball was hosted by Boy Abunda, and graced by the network’s biggest stars, such as Judy Ann Santos-Agoncillo, Angel Locsin, Coco Martin, Vice Ganda, Anne Curtis, Sarah Geronimo, Kim Chiu, Erich Gonzales, Bea Alonzo, Jodi Sta. Maria, Maja Salvador Jericho Rosales, Angelica Panganiban and Piolo Pascual, as well as the country’s biggest love teams including Nadine Lustre and James Reid, Maymay Entrata and Edward Barber, Kisses Delavin and Donny Pangilinan, Julia Barretto and Joshua Garcia, Liza Soberano and Enrique Gil, and Kathryn Bernardo and Daniel Padilla. Beauty queens Catriona Gray, Pia Wurtzbach, Kylie Verzosa, Nicole Cordoves, and Ariella Arida were also in attendance at the event. Also present were ABS-CBN executives such as chairman emeritus Gabby Lopez, chairman Mark Lopez, president and CEO Carlo Katigbak, chief content officer Charo Santos-Concio, COO for broadcast Cory Vidanes, Star Magic head Mariole Alberto and chairman emeritus Johnny Manahan, and Freddie Garcia.